Suitable for every room in the house (even kitchens and bathrooms), window shutters are timeless, elegant and guaranteed to give your house the wow factor. Windows can be tricky to dress in general however and you may feel this even more if you have already invested in shutters. 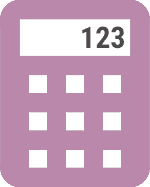 To help you out, we have listed below some great ways of how you can dress your window shutters. If you’d rather leave your shutters as they are, the good news is that there are plenty of ways you can enhance their natural look. Accessories are a great way to draw people’s eyes towards the shutters and ensure they’re the focal point of the room. Now your shutters look great on the inside, what about the outside? 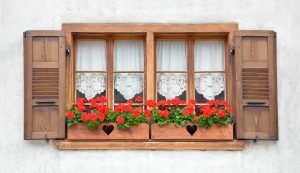 A great way to guarantee your window dressings stand out to passers-by is to install some window boxes to the outside of your property. Here you can plant some of your favourite colourful plants which will really help to give your home that extra special touch. As well as looking fantastic, one of the greatest things about window box plants is they’re easy to maintain because when it comes to watering them, simply open your window and you can access them from inside. 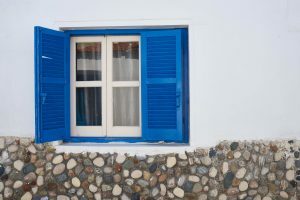 For more information about window shutters and how they can help to enhance your home, please feel free to get in touch and we’ll be more than happy to help.